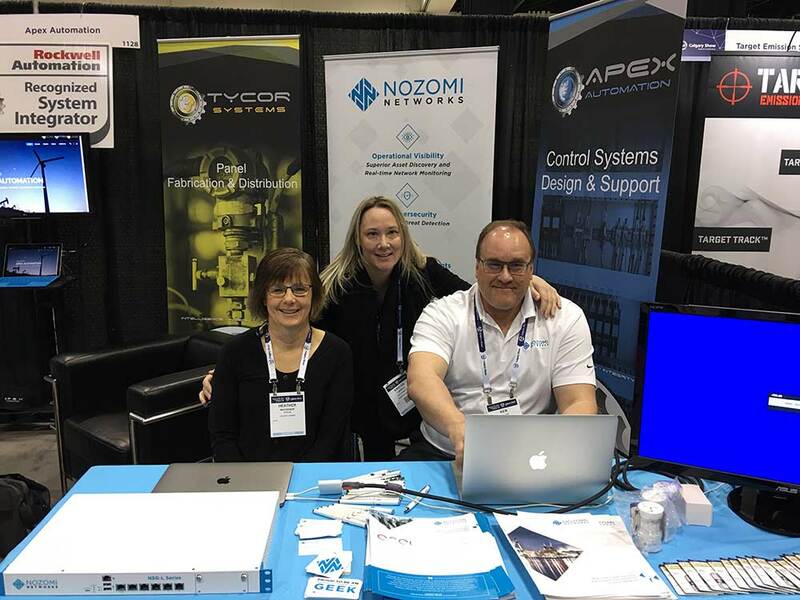 Nozomi Networks was excited to participate in the ISA Calgary Conference with our partner Apex Automation. 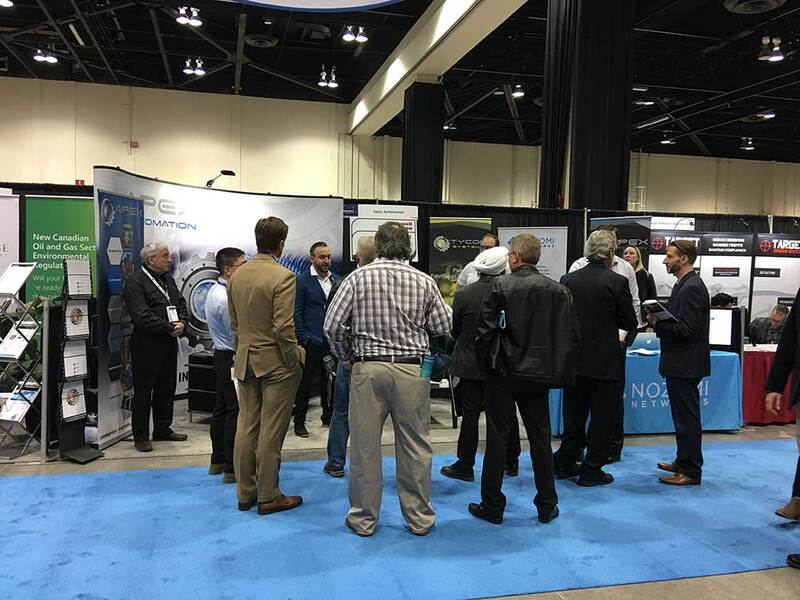 The conference was designed to help members of the automation community increase their skills and knowledge around process measurement, cyber security, safety systems and more. The cyber security track covered ways to implement successful OT projects, and integrate IT and OT to tap into the potential of IIoT.